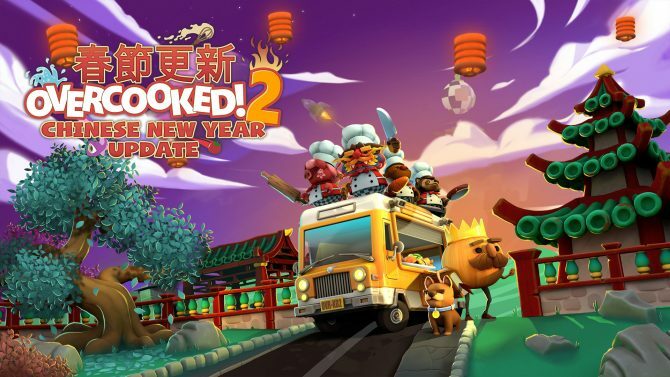 Team17 teased earlier this month that Overcooked 2 was getting a new, free, festive update. 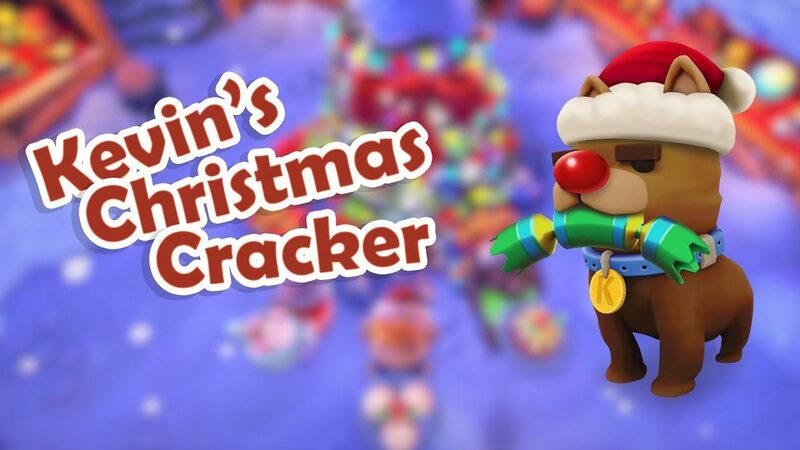 Today we’re introduced to that free update and it’s called Kevin’s Christmas Cracker. You’ll be taking a trip to the Onion Kingdom again as you go through the brand new Winter Wonderland map with falling snow, icy grounds, and piles of giant marshmallows. Sounds like heaven to me. Although the new kitchens apparently come with moving countertops, icy winds, and sinking ice, so the challenges are still on top form. You’ll find yourself cooking in five new kitchens while trying to cook up three new recipes: Christmas pudding, mince pies, and hot chocolate topped with marshmallows and whipped cream. 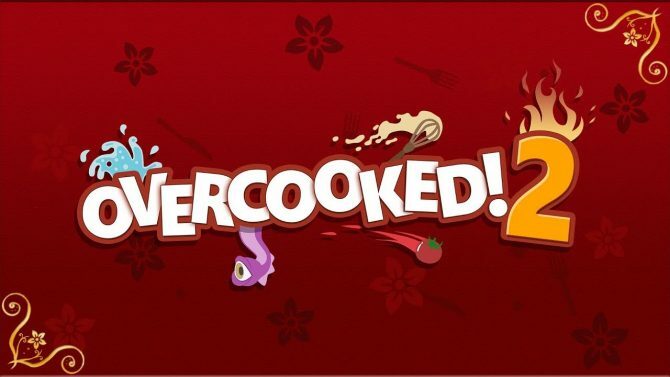 There are also two new chefs arriving to Overcooked 2, one being Elf, and the other being the Snowchef from the original Overcooked! title. The free Kevin’s Christmas Cracker update will also introduce a Practice mode allowing you to ease into the game without worrying about the pressure that comes with the normal game modes. 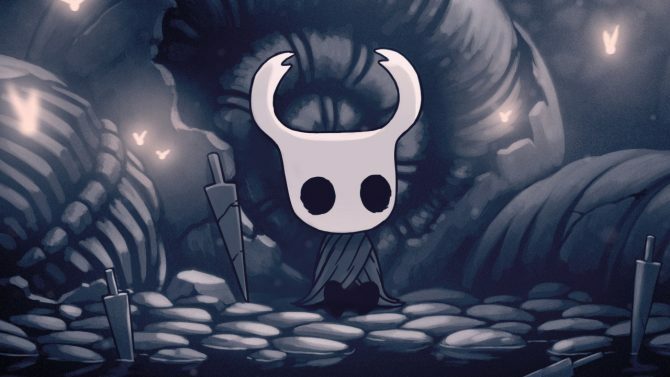 Instead of a timer counting down, the timer will count upwards, allowing you to cook for as long as you like, but it’d act as a good way to see where you need to improve your skills. Additionally, you can just turn the timer off, turn off the scores, and even turn off the order expiration times. You’ll be able to access Practice mode for any level in base game of Overcooked 2, Surf ‘n’ Turf DLC, and Kevin’s Christmas Cracker update. 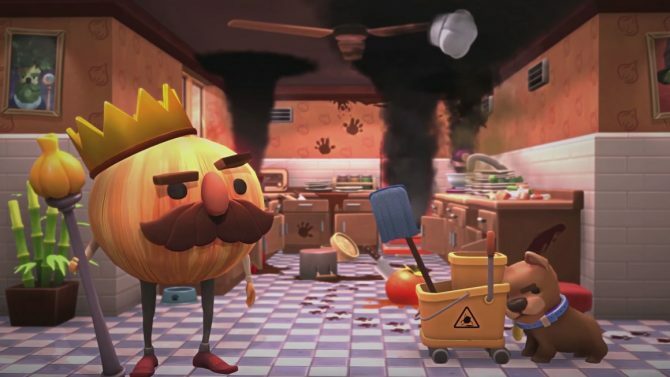 Overcooked 2 is available for PC, PS4, Xbox One, and Nintendo Switch.